Home / Book News / Review Copies Away! After an amazingly long and involved process (many of these reviewers seem as if they don’t WANT to be found!) 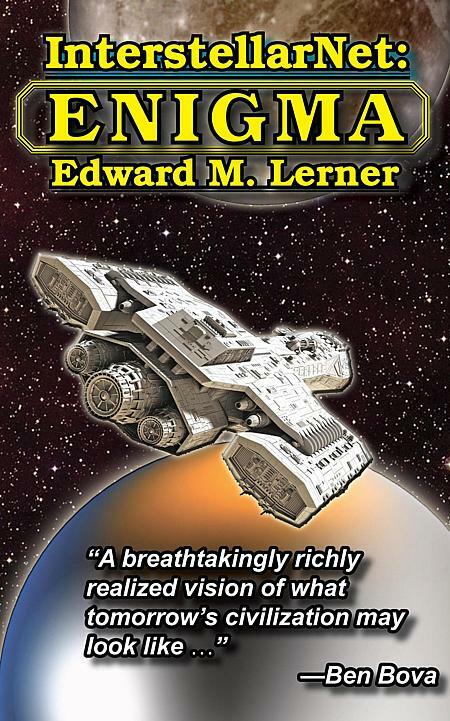 I have managed to send off printed review copies of InterstellarNet: Enigma. The official pub date is June 30, 2015, but between you, me, and the wallpost, most such dates are imaginary and have been for decades. (Notice how the June issue of Whatever Magazine hits the news stand in March, but the subscribers already have it by then?) The truth is you have to pick a date in order to give you some basis around which to schedule everything else involved in the launch of a book — such as sending out review copies. One thing that surprised me was that practically every reviewer who responded to a query wanted a printed copy. I was figuring that the Epub (or even the PDF) edition would be preferred. Go figure. Book reviewers are old-fashioned. 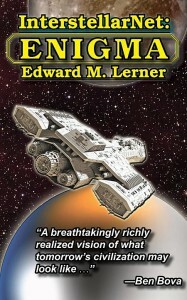 Suits me, anyway, as the printed copies look great, and are bound to leave a good impression.